Comprising of 80% Indica and 20% Sativa genes, Blue Cheese marijuana is an immensely popular strain, loved by both recreational and medicinal users alike for it’s unique, complex flavors and effects. Combining the award winning UK Cheese and classic Blueberry has produced a fast, hard-hitting Indica dominant strain with added medical benefits. Both indoor and outside, Blue Cheese is considered an easy strain to grow, highly resistance to many pests, bugs and common plant diseases. Fully feminized, guaranteeing each seed produces a pure female plant they can be cultivated using a wide range of methods and techniques, including directly into the soil, pots or hydroponically. Yields are reduced compared to some strains, with harvests of around 130 grams per square meter when grown indoors, which can be enhanced with experience and super-cropping techniques. 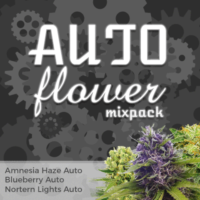 Grown outdoors, and over a complete season, these feminized seeds create dense plants, capable of producing approximately 9 ounces per plant. Flowering requires approximately 8 weeks, 2 months, while outdoors, maturity occurs around the end of September, with the strain able to handle cooler temperatures than many others. 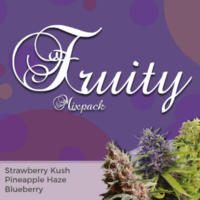 Now available in packs of 5, 10 and 20 feminized seeds, we recommend this high quality strain for both beginners and more experienced growers alike. Easy to grow, both indoors and outside, each purchase is sold including the price of guaranteed delivery across the USA, Canada and Europe. 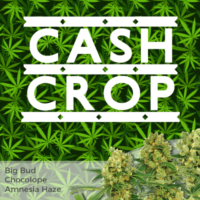 A versatile and easy to grow Indica dominant strain with a uniquely ‘moorish’ flavor. 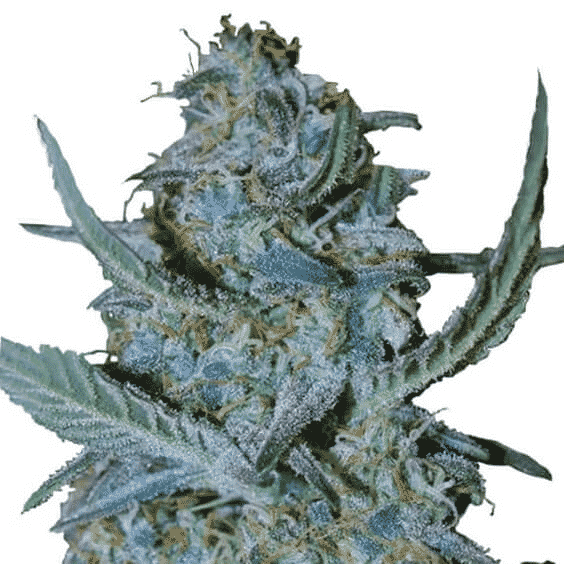 Blue Cheese marijuana has a 19% THC content, complimented with a medium CBD level. The high is relaxing and induces calm feelings of euphoria that last and last. Its fruity-cheese aroma and flavor are unique and unmistakable. Loved by growers for its stability, each plant is almost identical to another making them the perfect choice for both Sea-of-Sea, and Screen-of-Green growing methods. 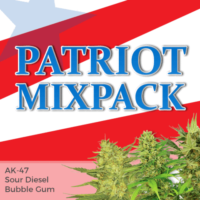 Producing a smooth smoke, fast high and a variety of medical properties and applications, including relief from stress, anxiety and insomnia, as well as increasing the appetite.